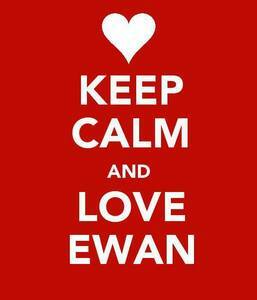 What is it about Ewan McGregor that toi like? I like him cause he's played in a lot of films I like.And ever since I watched Big poisson that he starred in I've been trying to get to know him plus and plus everyday.Can toi help me learn plus about him? 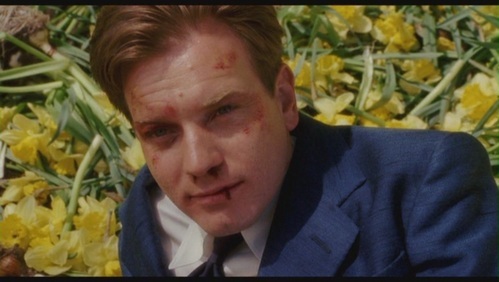 par the way!Dont toi just HATE and l’amour this pic of Ewan!He's so sweet in this part! 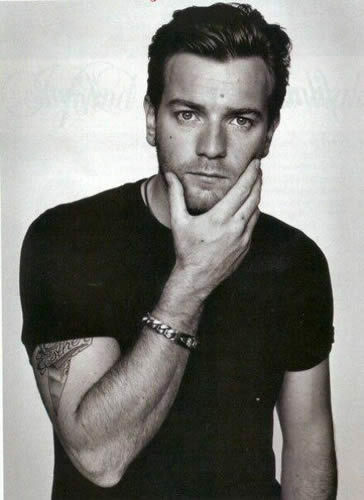 Ewan McGregor is amazing I'm in l’amour with the eyes I l’amour her smile, her voice stye films and loves his wife have children. I todode the prácicamente me like I dig my husband for the incredible what is going to l’amour forever.